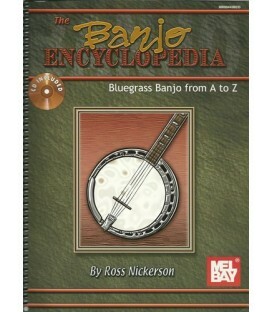 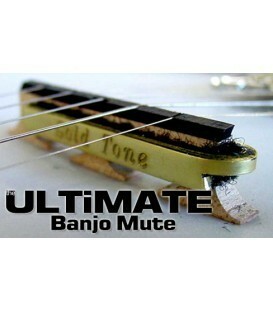 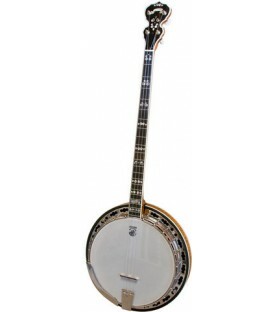 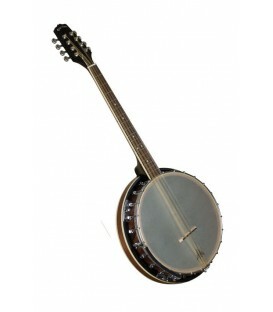 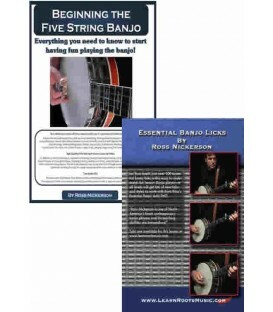 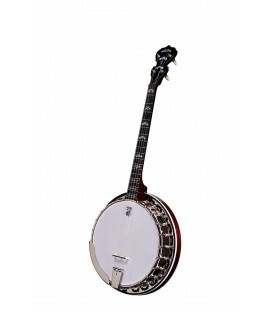 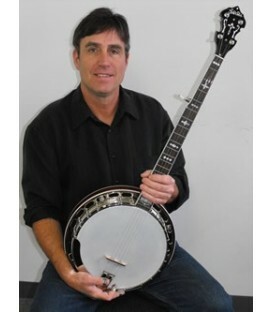 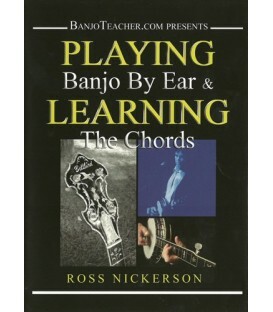 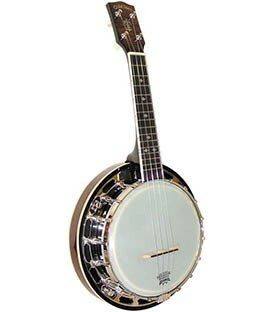 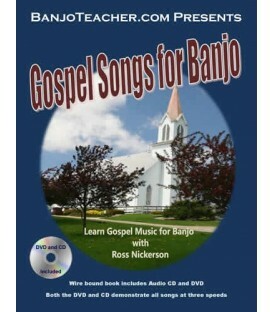 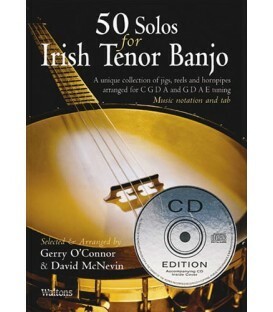 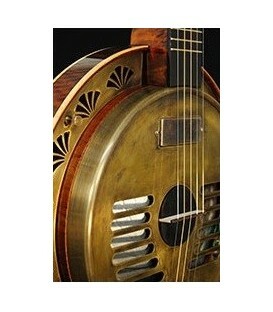 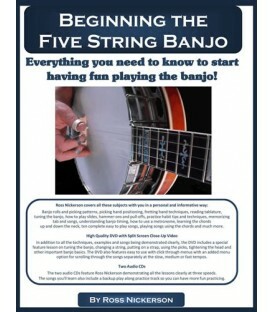 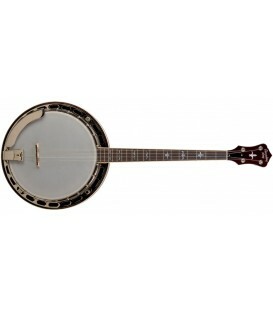 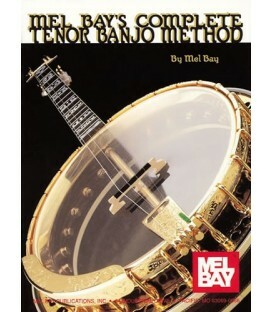 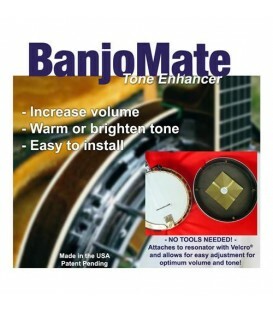 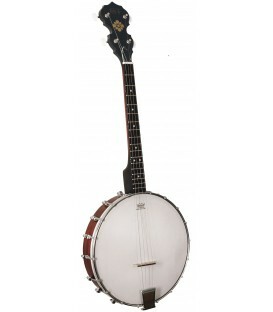 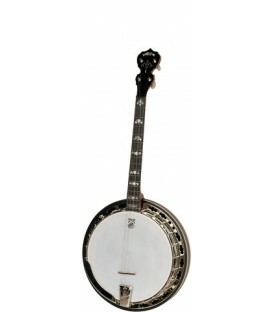 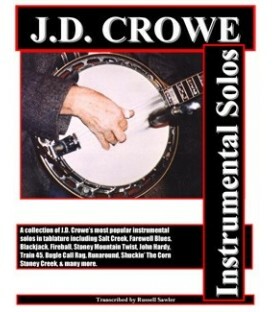 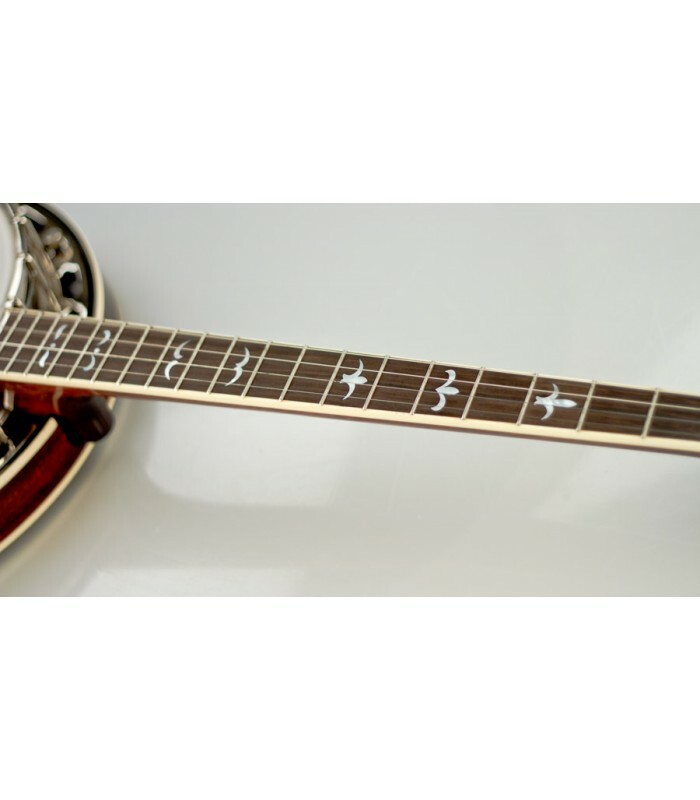 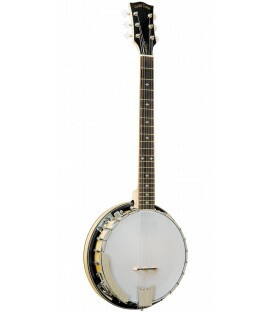 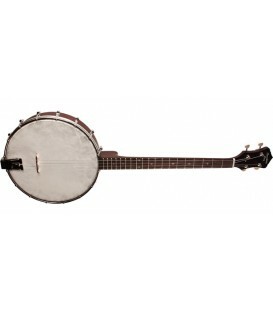 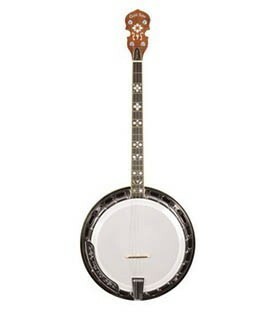 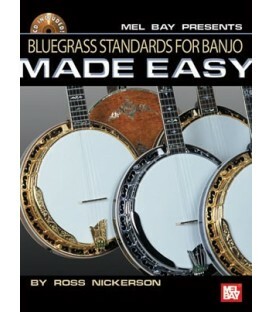 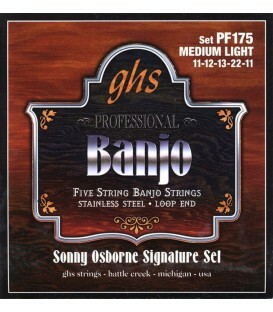 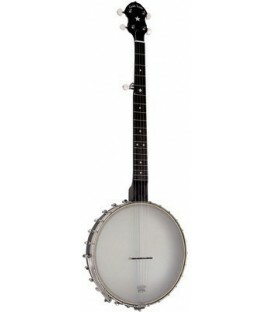 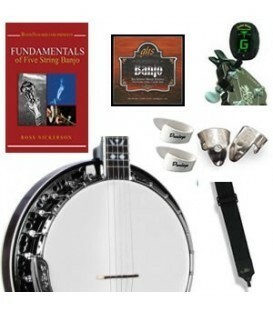 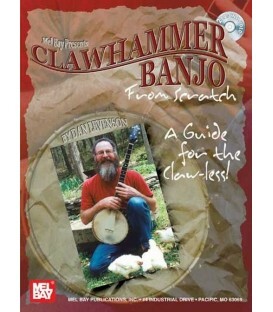 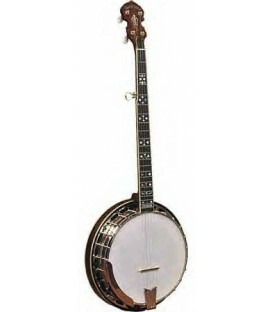 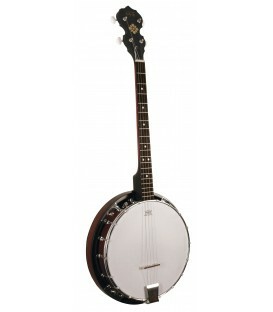 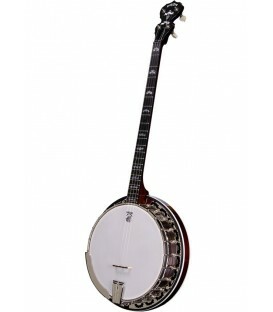 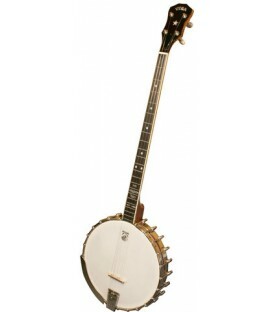 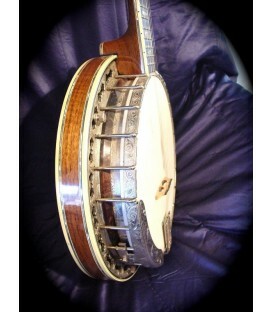 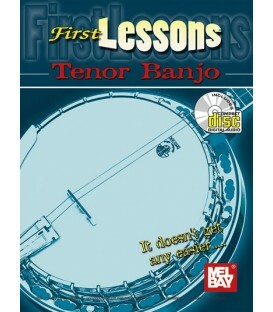 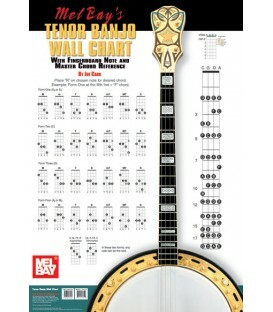 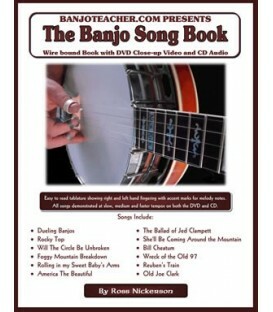 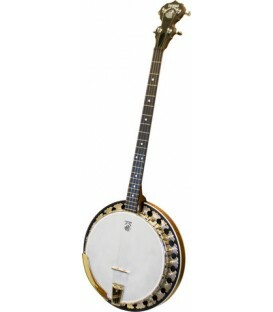 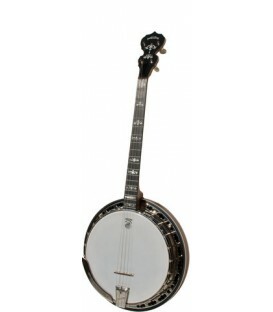 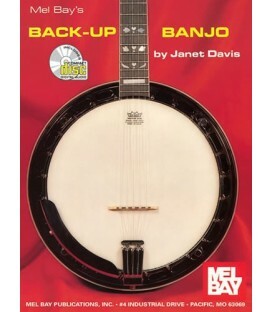 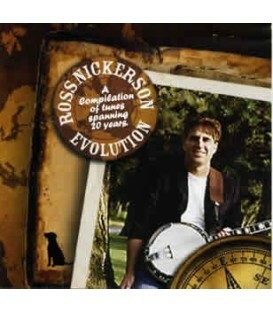 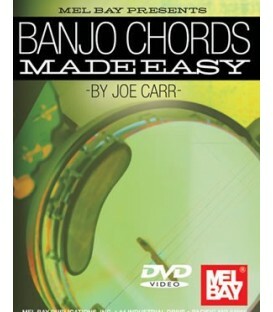 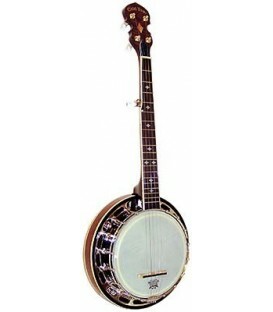 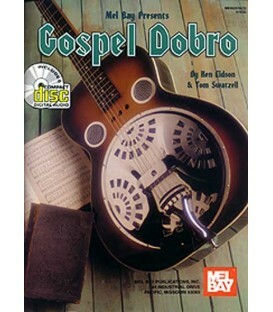 The tenor banjo first came to prominence in the early 1900's, and its C-G-D-A tuning is especially well suited for folk, Celtic and Dixieland music. 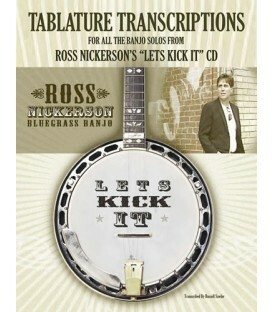 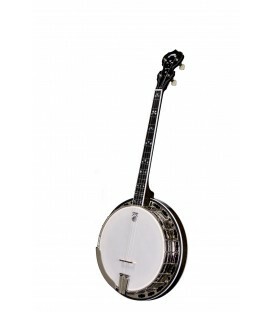 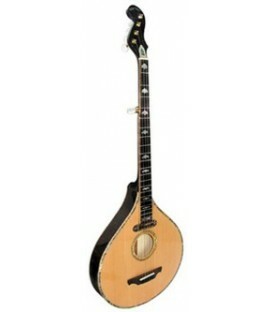 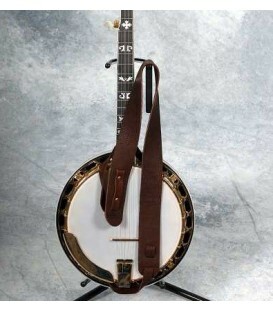 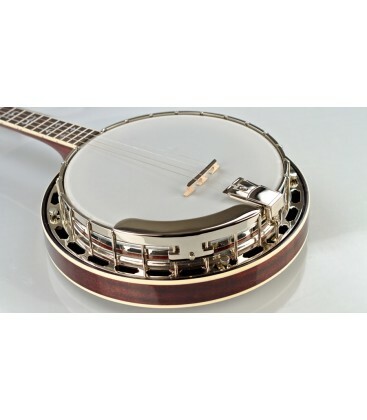 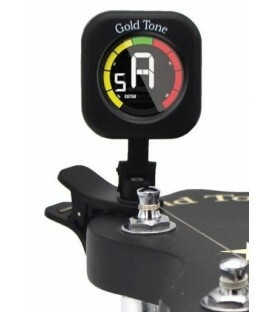 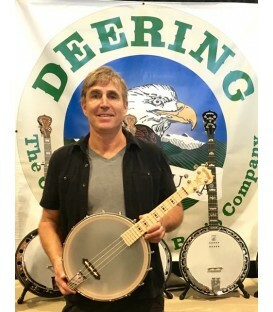 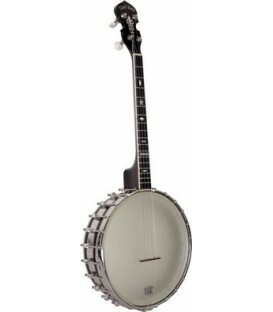 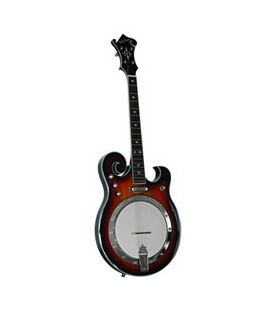 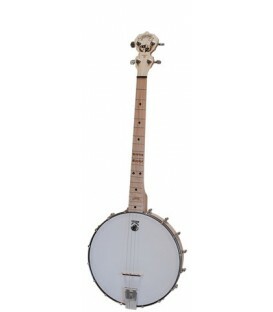 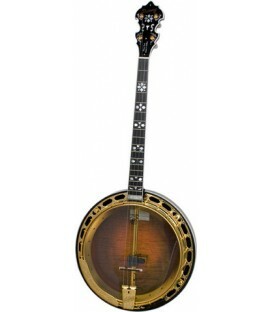 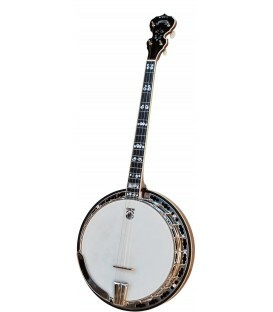 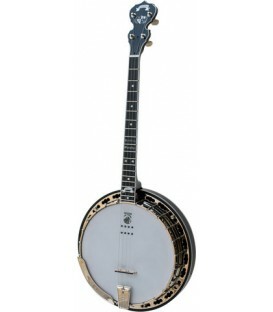 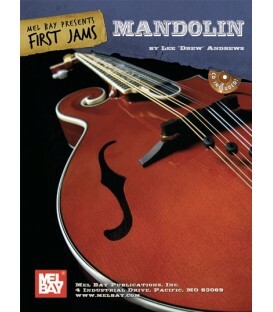 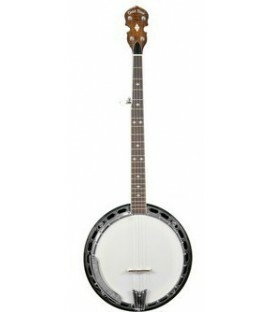 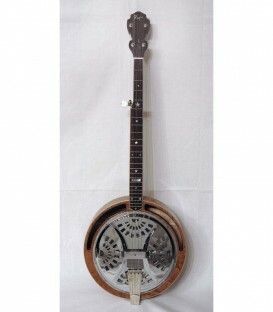 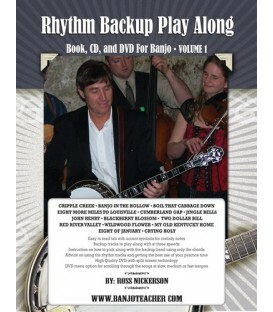 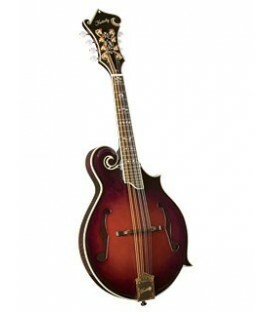 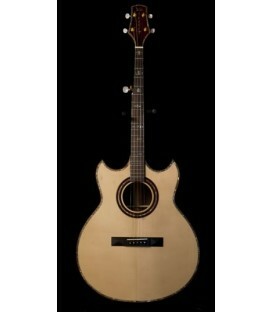 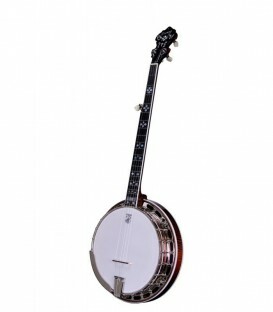 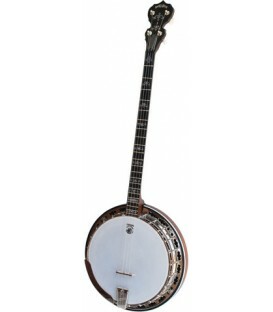 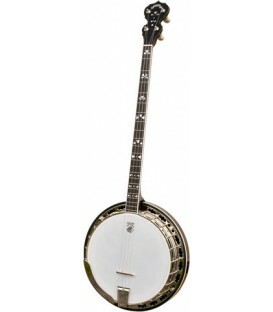 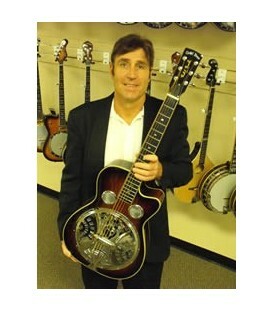 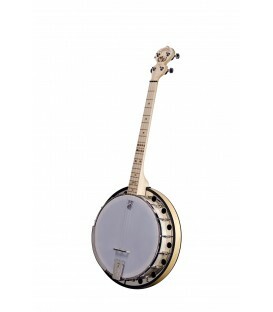 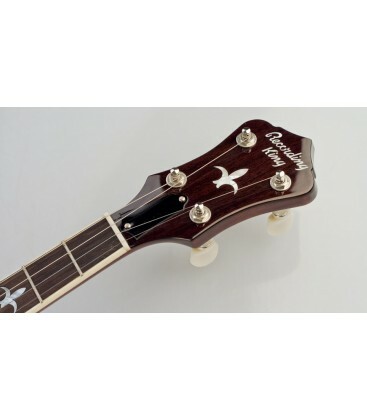 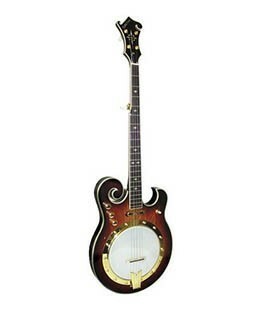 The Recording King Madison RK-T36 is a unique tenor banjo for players looking to add a traditional vibe to their sound, and the perfect crossover instrument for mandolin, violin, viola and cello players. 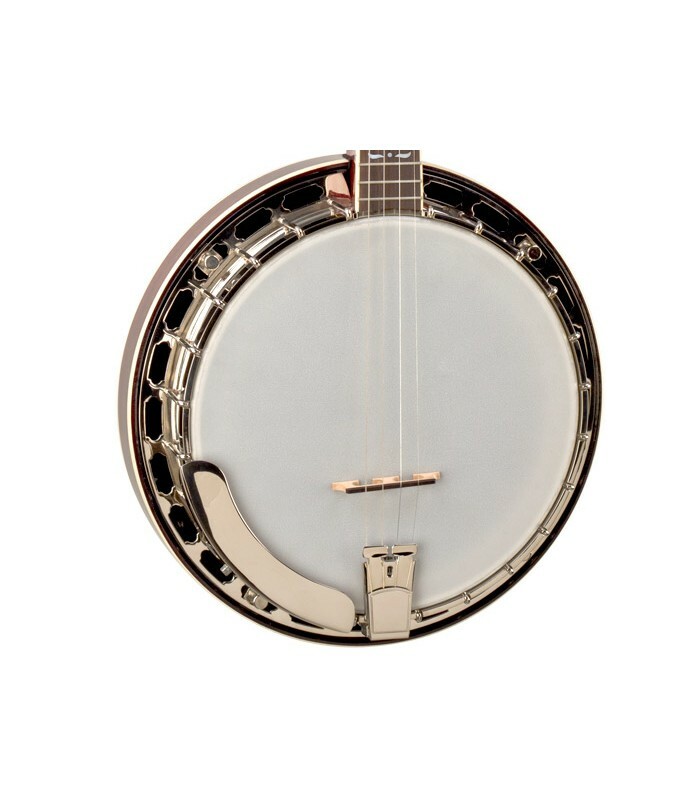 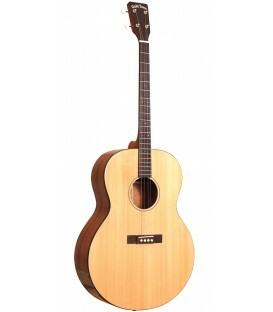 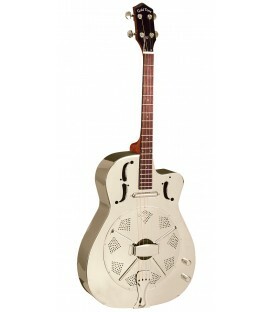 We've built it with a Mastertone-style bell brass cast tone ring and one-piece flange just like our best-selling RK-R35, but with a select mahogany resonator and neck. 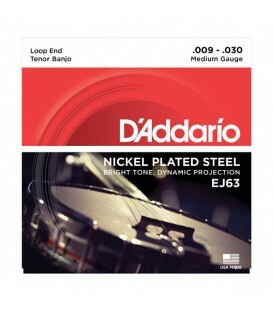 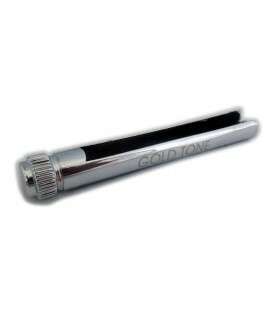 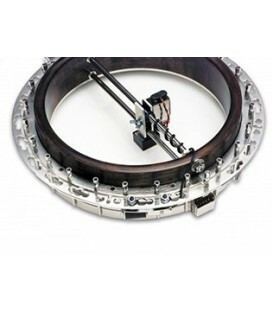 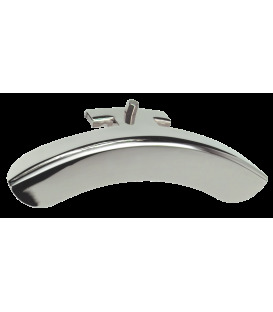 The 24-hook brass tension hoop allows the head to be adjusted to the perfect tension, and the nickel-plated hardware matches vintage Mastertone-style specs at a fraction of the price. 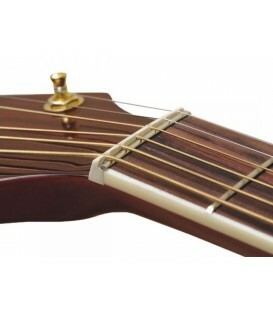 The narrow 19-fret neck is a pleasure to hold, and the 23” scale delivers the perfect combination of feel and crisp clarity. 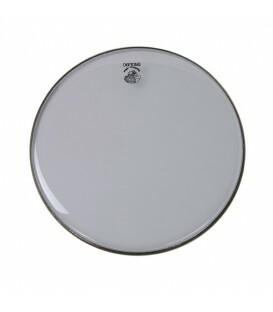 The 3-ply steam-bent maple rim holds down a classic REMO coated head for period-correct tenor sound. 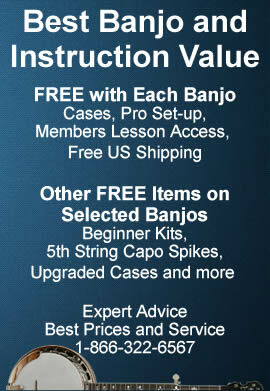 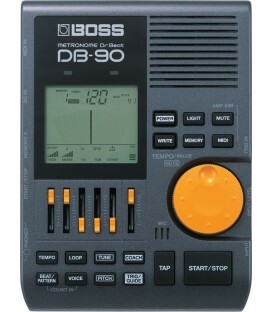 Basic Set up is free. 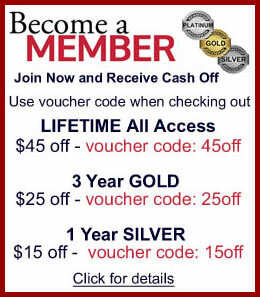 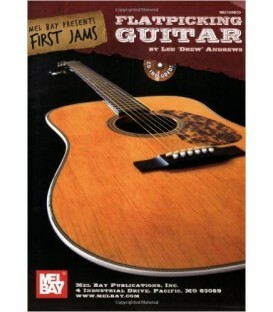 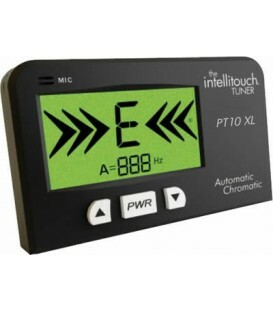 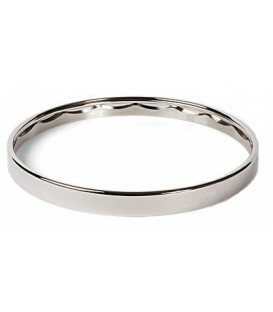 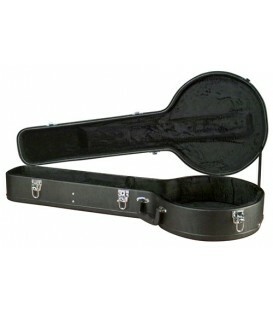 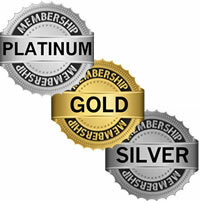 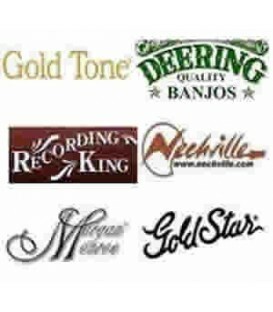 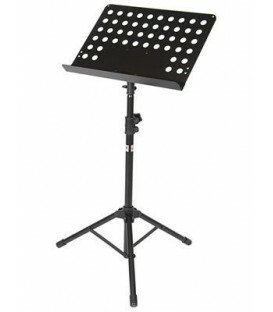 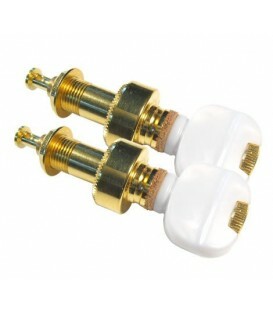 Professional set up in our shop is an additional $25.00. 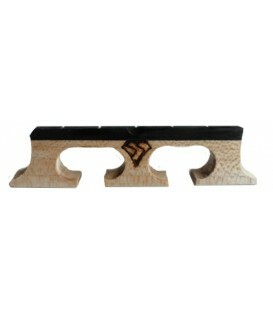 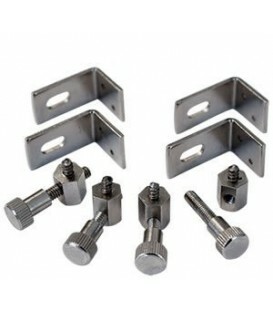 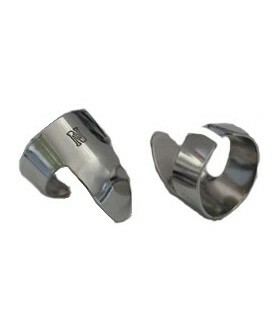 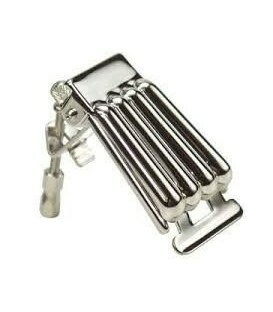 Capo spikes can only be added with a professional set up and are 10.00 per spike. 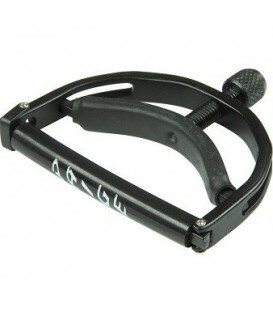 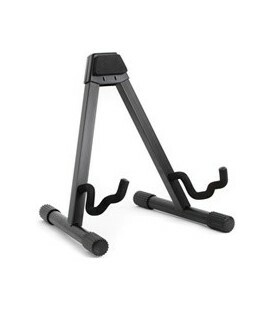 Professional set-up and capo spikes need to be purchased separately below.